The company is cutting workers primarily in its media division as it aims to improve margins. The media division, Akamai’s unit that speeds up Web pages (including Video streaming), saw fourth quarter revenue fall 3 percent. Akamai’s business operating plan needs to be retooled to compete with ever-increasing competitors into space once dominated. Projected (i.e. inside information) regarding FCC regulations that will put Akamai at a market disadvantage. Lobbyists! Verizon FiOS offers Netflix as another channel in their already expansive lineup of content. Is this a deal of convenience for the consumer, keeping consumers going through one medium, or is it something more? 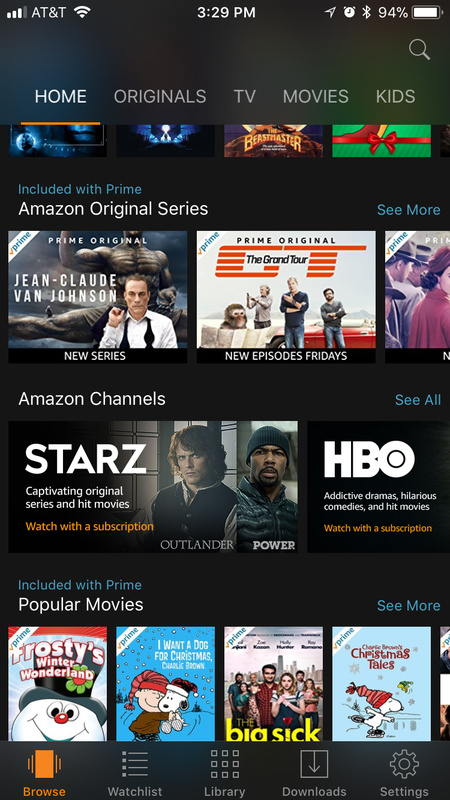 Amazon Video iOS application offers HBO, STARZ, and others as long as Amazon Prime customers have a subscription to the Content Producers. Convenience or more? The Netflix Content and Distribution via Set-top box (STB) channel should be mimicked by Google YouTube and Amazon Video despite their competing hardware offerings. 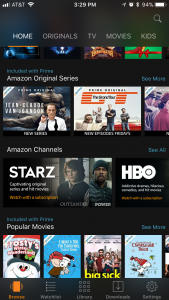 Consumers should be empowered to decide how they want to consume Amazon Video; e.g. through their Set-top box (STB). However, there may be more than just a convenience benefit. As Net Neutrality fades into the sunset of congressional debates and lobbyists, the new FCC ruling indicates the prevailing winds of change. We question how content providers, large and small, navigate the path to survival/sustainability. Some business models from content distribution invoke Bandwidth Throttling, which may inhibit the consumers of some content, either by content types (e.g. Video formats) or content providers (e.g. Verizon FiOS providing priority bandwidth to Netflix). Content Creators / Producers, without a deal with ISPs for “priority bandwidth” may find their customers flock to ‘larger content creators’ who may be able to get better deals for content throughput. Content Delivery Networks (CDNs) may find themselves on the better end of this deal, almost as a side-effect to the FCC decision of nixing Net Neutrality. Amazon CloudFront a global content delivery network (CDN) service that securely delivers data, videos, applications, and APIs to viewers with low latency and high transfer speeds. CloudFront, like Akamai, may significantly benefit from the decision by the FCC to repeal Net Neutrality. 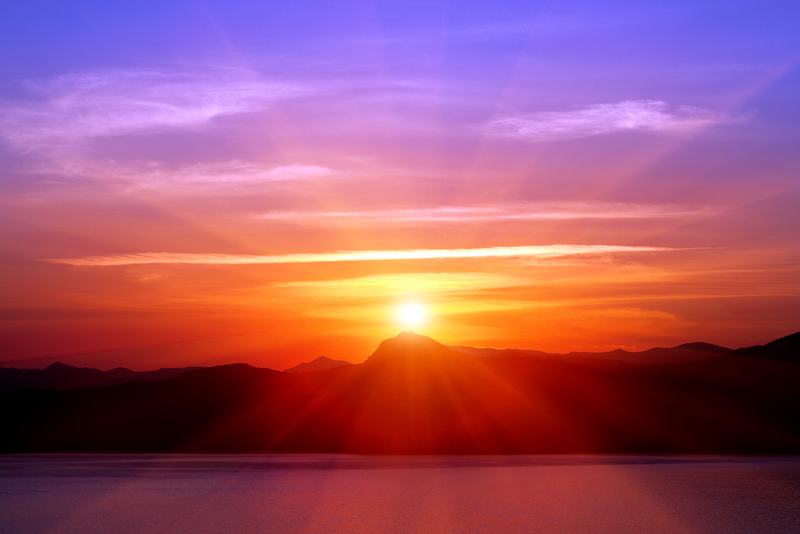 Akamai’s industry-leading scale and resiliency mean delivering critical content with consistency, quality, and security across every device, every time. Great web and mobile experiences are key to engaging users, yet difficult to achieve. To drive engagement and online revenue, it’s critical to optimize performance for consumer audiences and employees alike to meet or exceed their expectations for consistent, fast, secure experiences. By elevating Content Producers into the ISP (distribution channel) Set-top box (STB), does this ‘packaging’ go beyond bundling of content for convenience? For example, when Netflix uses Verizon FiOS’ CDN for content delivery to their clients, will the consumer benefit from this bundled partnership beyond convenience (i.e. performance)? When Netflix is invoked by a Verizon FiOS customer from their laptop (direct from Netflix), is there a performance improvement if Netflix is invoked from the Verizon FiOS Set-top Box (STB) instead? Would these two separate use cases for invoking Netflix movies utilize two alternate Content delivery network (CDN) paths, one more optimized than the other? As of this post update (12/26), there has been no comment from Verizon.